This winter, what better way to stay fit and warm than some yoga! Yoga is a form of fitness and practice which has numerous benefits for the mind, body and the soul. 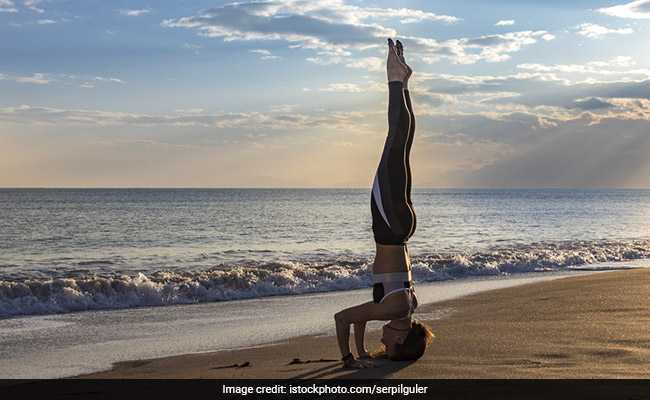 Not only is yoga an effective way to lose weight, it is also the science of healing which can add an additional protective layer of warmth you require during winter. This is especially for all those who find the winter chill unbearable. This holiday season, keep yourself fit and warm with the following yoga asanas. It takes a great deal of practice before a person can actually attempt a headstand. But the ones who can do headstands know well how much focus and core engagement it requires. Headstand is the perfect pose which can keep you warm and strong during the winter months. The asana strengthens your entire body and calms your brain. You can try practicing it against a wall under the supervision of a yoga teacher. The boat pose is great for strengthening your abdominals and hip flexors. It also requires maintaining body balance. The boat pose can warm you up in an instant and is great to keep you warm during winter. You can also try rotating your hands back and forth on either side while performing boat pose. For feeling additional burn, straighten legs towards ceiling. Make sure that your lower belly is tight and you lift your chin only slightly. Lengthen your leg and maintain even breaths throughout the exercise. Plank pose or kumbhakasana is a strengthening and balancing pose. It is essentially a core strengthening exercise which can help in keeping you warm this winter. The exercise can help in improving posture and strengthening abs, shoulders, chest, neck and back. A basic plank is performed by balancing your body on your elbows and toes, with your back and spine aligned. 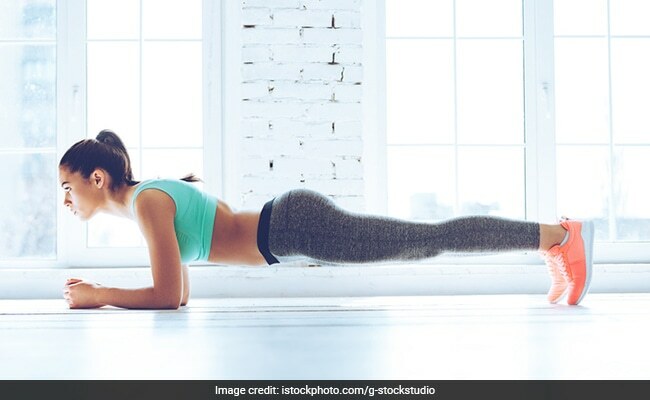 Planks can make your abdominal muscles stronger and facilitate tightening of the mid-section. Back bends involved in bridge pose can help in activating internal heat. The pose opens up the shoulders and chest and is also helpful in reducing anxiety. For performing bridge pose, you need to lie on your back and bend your knees. Extend your arms on the floor with your palms flat on the floor. Lift your pelvic region followed by your torso. Your shoulders and head should remain on the floor. Make sure your thighs and feet remain parallel to each other. Try to hold on to this position for a minute. Breathe deeply while you hold on to the pose. This pose is great for building overall strength of the body and heating you up from head to toe. Twisting in the pose can help in cleansing and detoxifying your entire body. It gradually increases your body temperature as you hold on the position. Try twisting deeper for better results and don’t forget breathing deeply. Bhumi Pednekar’s chakki fresh fitness is the desi workout we all need.